Have you had your car serviced or quoted on by the Auto Care Specialists!!!! 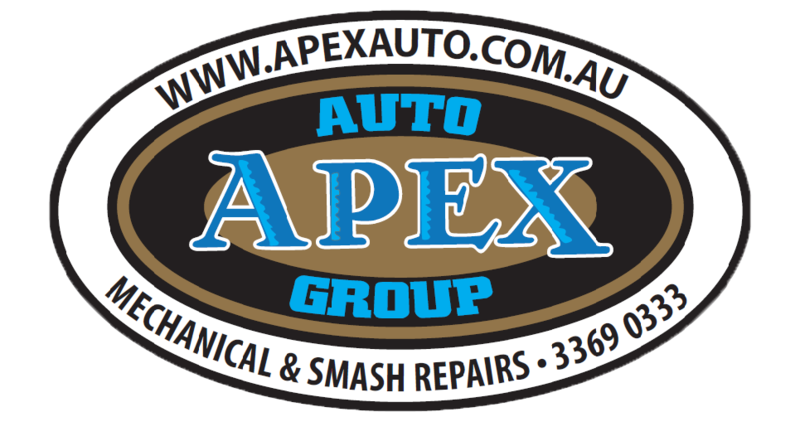 Apex Auto Group, conveniently located in Milton, Brisbane since 1984, specialize in Transmission Repair, Log Book Servicing and Smash Repairs for all makes and model of vehicle. Our professional staff of 35 include, qualified mechanics, panel technicians, Spray technicians and office staff all offering a wide range of skills necessary to look after your automotive needs. Our numerous fleet repair customers are testament to our dedication and quality service, while being mindful of our impact on the environment. We are the preferred automotive car service and repairers for numerous insurance agencies such as RACQ, YOUI and CGU. I just wanted to say thank you and let you know that my experience with Apex was just fantastic! I’ve never received such positive service from anywhere else, in any industry at all. I am confident that should I need to have my car serviced for any reason that Apex is there and I won’t be disappointed. I just wanted to say thank you very much to you and the team there for the excellent service and getting me back on the road so quick. As a small business owner myself (without my ute and tools I was a little lost) you were all amazing in helping me and it’s much appreciated. While your quote wasn’t the cheapest (though it certainly wasn’t far off) the professionalism of the staff is what guided me to use your services. I will certainly be recommending your company to friends and family and will be putting the same up on Google for the general public. I put my car in for repair at Apex after an accident about 2 week ago, and I just picked it up today and I can not be happier with their service. My car had a lot of damage on the front left side, and they managed to repair it beyond my expectations, and I had my car back in no time. They’re extremely friendly, too. Thumbs up to Courtnee at the front desk especially, as she was extremely organised and helpful, especially with providing me updates on my car before and during it being repaired. 5/5 stars for these guys! Took my Porsche there for an insurance repair and they did an excellent job. Has a minor issue afterwards and they fixed it quickly and professionally. I would use them again in a heartbeat.